There is now a massive threat looming over the Marvel Cinematic Universe. No, I’m not talking about Thanos, I’m talking about Civil War. Last night it was revealed that the massively popular 2006 comic book crossover will soon be coming to the big screen in the form of the MCU’s Phase Three – which means that we are now just a couple years away from seeing our favorite superheroes start fighting each other instead of supervillains. We expect the consequences of the events to be tremendous, with at least some casualties. But who will be biting the bullet? Armed with a deep knowledge of the Marvel Cinematic Universe and a strong fondness for Mark Millar and Steve McNiven’s comic book arc, we’ve gazed into our crystal ball into the future of Marvel to determine who may live and who may die during the climactic blockbuster event. Read on! Why He Might Live: Thanks to some amazing movies and some great performances by Chris Evans, Captain America has become one of the most beloved characters in the Marvel Cinematic Universe – giving the studio incentive to keep him around. Plus, his conflict with Iron Man in the comics winds up being a non-lethal one, and both heroes walk away from Civil War alive. Why He Might Die: Rumors have been swirling around that Captain America may not appear in the upcoming The Avengers 3, and it’s well known that Chris Evans’ Marvel contract is running out. Cap’s death occurring during Civil War would also be quite traumatic and heartbreaking, and could propel the comic book franchise to new dramatic levels. Why He Might Die: Like the deal with Captain America, Civil War sets Iron Man up in a position where his death would be extremely meaningful and dramatic – but the chances of seeing it happen compared to his anti-registration counterpart are slim. 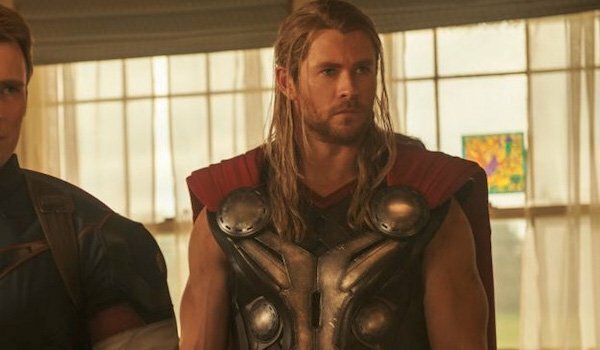 Why He Might Die: Even ignoring the fact that Thor dies during Civil War in the comics (well, a clone/cyborg version of Thor does), let’s not forget that Chris Hemsworth is in the same contract boat as Chris Evans and has also been rumored not to appear in The Avengers 3. Why He Might Live: If you haven’t already noticed, Hulk is pretty damn hard to kill – if not damn near impossible. Plus, Marvel has only just recently convinced audiences to really appreciate the character on the big screen, and have yet to really take advantage of that fact. 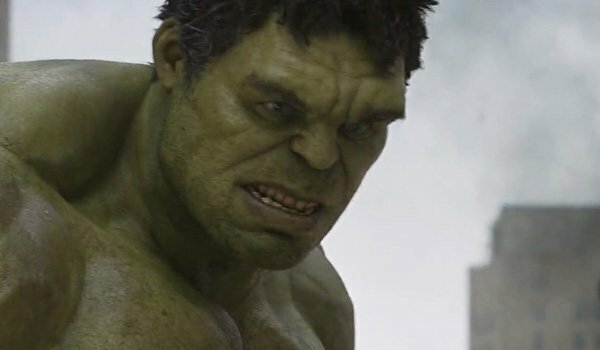 Why He Might Die: Hulk has certainly proven to be a challenge when it comes to adapting him for his own solo film, but setting him up to die in a larger multi-movie story arc could give him some good material. 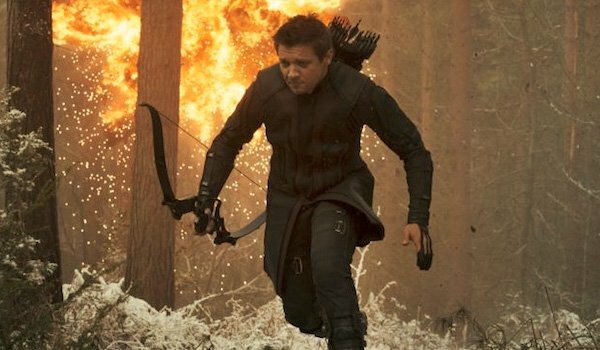 Why He Might Live: Hawkeye has kind of gotten the short end of the stick in Marvel movies thus far, with rather limited roles in Thor and The Avengers, but the company is actively working to make Jeremy Renner happier about his part in the fictional universe. Why bother if you’re just going to kill him off a little later? Why He Might Die: Part of the reason that Hawkeye has been used in a more limited capacity than some of the other Avengers is because he’s a character who is somewhat easy to sideline (sad, but true). Killing him off would perhaps be a little extreme, but not totally unbelievable. 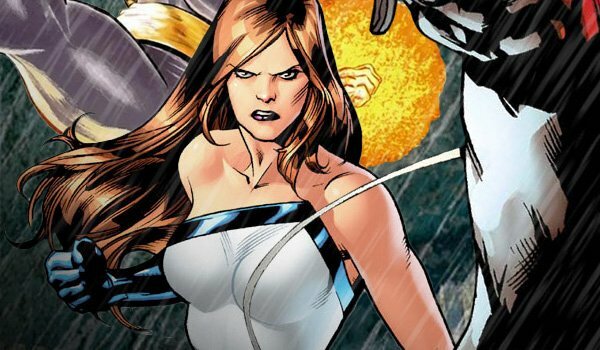 Why She Might Live: It’s no secret that Marvel Studios has a bit of a shortage in the female hero department, and killing off one of their best ones at this point could be a really bad PR move. Let’s also not forget that Natasha Romanoff is a born survivor and isn’t exactly easy to kill. Why She Might Die: After the fall of S.H.I.E.L.D. and the events of Captain America: The Winter Soldier, Black Widow isn’t exactly left in the safest of positions. The public now knows about all of her horrible secrets, and that could be a very bad thing during Civil War – a time when the public has become incredibly distrustful of superheroes. Black Widow may not have other powered individuals to be threatened by – she may just have to worry about everyone else. 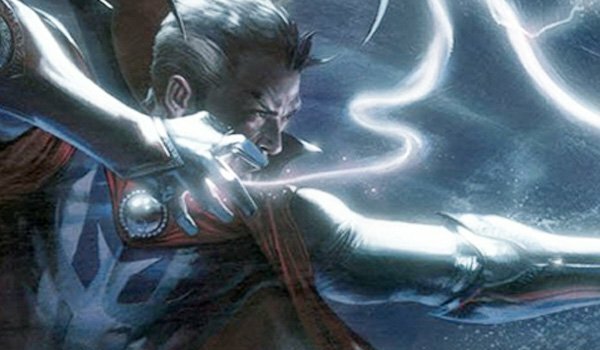 Why He Might Live: Doctor Strange is going to be a very new addition to the Marvel Cinematic Universe at the time of Civil War (meaning that the studio is probably going to want to keep him around for a while), but looking back at the comics you’ll find that the Master of the Mystic arts really stayed above the fray. Why He Might Die: For most of Civil War, Doctor Strange is on a hunger strike in protest of the central conflict. Maybe Wong will forget to tell him when it ends, leading Strange to starve to death? It’s unlikely, but so is the chance of seeing Doctor Strange die during this arc. Why He Might Live: Ant-Man was one of the founding members of The Avengers when the comic book team formed back in the early 1960s, and yet was kept out of the 2012 Joss Whedon film. It would be a crime to kill him off before he has a chance to assemble with the team on the big screen. Why He Might Die: In the comics, it’s the growing superhero Goliath who winds up being the lone casualty of Civil War. 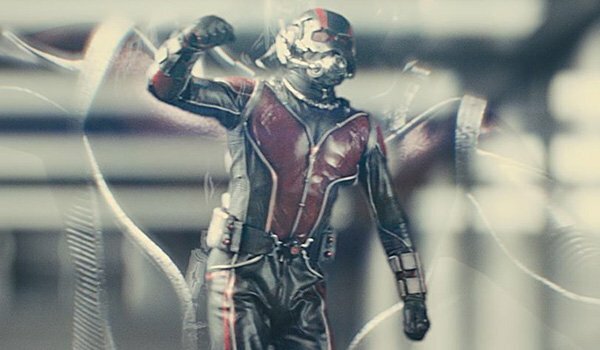 Considering Ben Foster hasn’t yet appeared in the MCU, could it be possible that Paul Rudd’s Scott Lang could wind up taking his place by becoming Giant Man during Civil War and wind up meeting his maker? Why He Might Live: In the comics, Falcon has Captain America’s back once again as he leads the anti-registration movement, and he lives through the ordeal fairly unscathed. Plus, the high odds of Captain America dying greatly reduce Falcon’s, given that Marvel would be eliminating a key mourner. 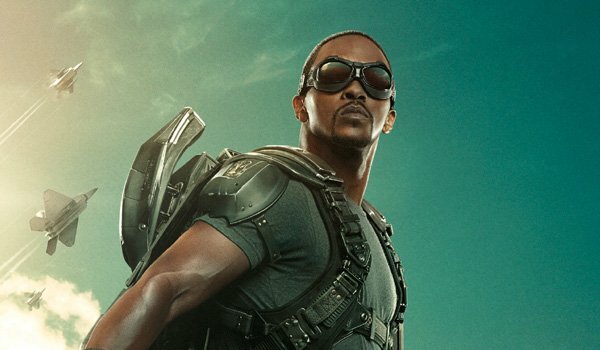 Why He Might Die: Audiences were certainly fond of Anthony Mackie’s Falcon in The Winter Soldier, but the truth is that he is a bit more expendable than some of the other heroes on this list, and his death would be very impactful on both the audience and the characters. 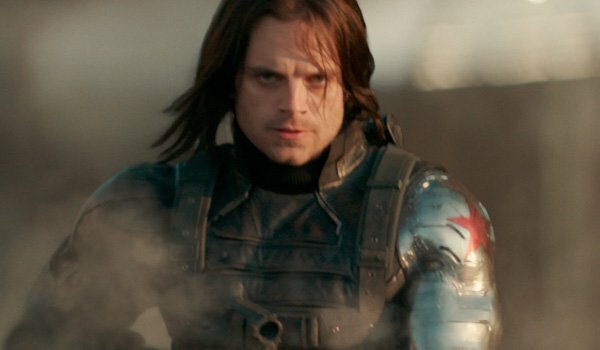 Why He Might Live: Looking back at the last 10 years of comics and then at what Marvel Studios has done with Captain America, there is reason to believe that the company may be setting up Bucky Barnes to replace Steve Rogers as the star spangled superhero. Sebastian Stan has also revealed that he has a nine-picture deal with Marvel, meaning that they’re planning on keeping him around for a while. Why He Might Die: There have been some hints suggesting that The Winter Soldier was directly involved with the death of Howard Stark, and with Iron Man playing a significant role in Captain America 3, it’s hard not to wonder if Tony might want to seek some good ol’ fashioned revenge. 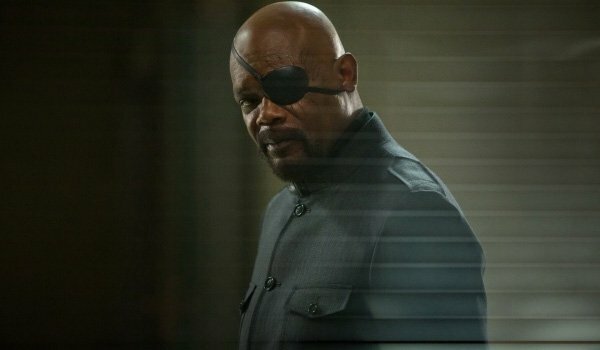 Why He Might Live: Nick Fury has a high chance at surviving the whole Civil War ordeal simply because he may not actually be around to see any of it go down. In the comics, Nick Fury is underground and sticking to the shadows during the superhero vs. superhero brawls, and that’s his exact situation after the events of Captain America: The Winter Soldier. 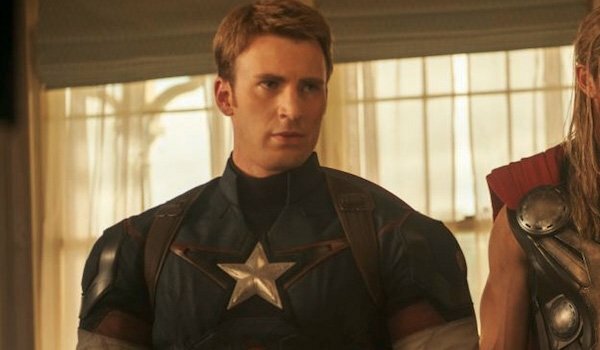 Why He Might Die: Fury faked his own death in the Captain America sequel, so what if we see some narrative comeuppance for that? Simple story tweaking could be done to bring the former S.H.I.E.L.D. director into the fray and possibly end his storyline for good. 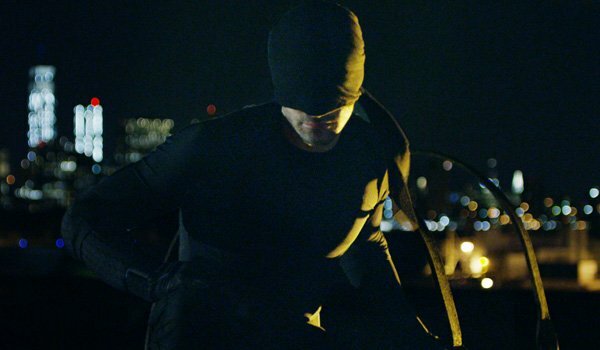 Why He Might Live: Marvel Studios only just got the rights to Daredevil back from 20th Century Fox, and it’s hard to imagine that they would just give him his own Netflix series and then kill him off. He’s also part of a larger plan with The Defenders, in which he plays a crucial role. Why He Might Die: In the Civil War comics, Daredevil is fighting alongside Captain America against the idea of registration. He lives through the events, but his position on the issue means that some of the universe’s most powerful heroes will be hunting him down while he continues to try and fight crime unrestrained by government interference. 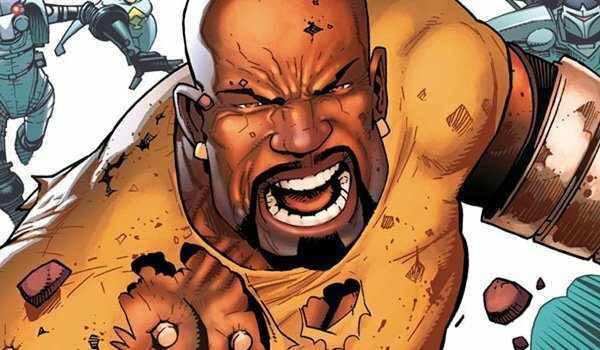 Why He Might Live: As one of the street-level heroes fighting against registration in the comics, Luke Cage does a handy job of surviving the fight. Plus, like Daredevil, he has a pretty locked in future in the Marvel Cinematic Universe thanks to the Netflix deal. Why He Might Die: Cage’s incredible strength is certainly something that pro-registration forces are going to be concerned about, making him a potentially high-value target. 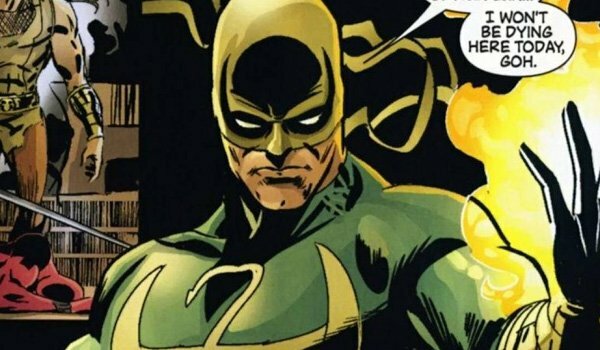 Why He Might Live: Iron Fist basically has the same deal as Daredevil and Luke Cage. He has the exact same kind of future lined up at Marvel Studios, and it probably won’t be interrupted by his untimely death. Why He Might Die: Again, he will likely be put in a lot of danger thanks to the fact that he is taking a stance against a government mandate, and there will be a lot of serious individuals looking for him. Why She Might Live: While her role could obviously change for the movies, Jessica Jones isn’t actually around for most of Civil War (instead choosing to travel out of the country). But even if Marvel does bring her in on the action, she has the same aforementioned deal as the other Netflix primetime players. Why She Might Die: Just to avoid repeating myself, I’ll just say that she seems like a prime target to be the sole victim of an asteroid plummeting towards Earth. Seriously, though, she faces the same kind of threats/dangers as her Defenders teammates as part of the anti-registration movement. 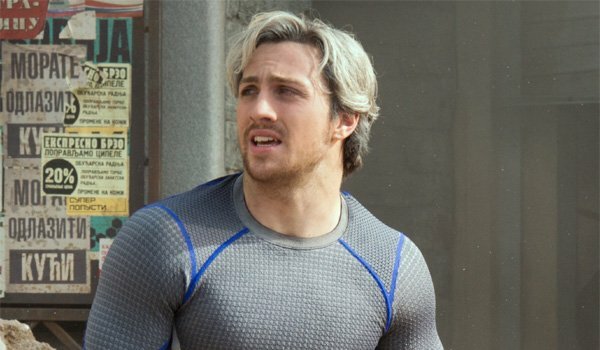 Why He Might Live: The fact that Quicksilver didn’t play a role in the Civil War comics is perhaps a good sign for the big screen version of the character, but there’s also the fact that he is going to be one of Marvel’s newest heroes at the time that the event starts (only first appearing in The Avengers: Age of Ultron next year, played by Aaron Taylor-Johnson). Why He Might Die: Maybe this could be done just for shock value? It certainly would take audiences by surprise, as nobody would see it coming. It may all depend on what audiences think of the interpretation of the character in Age of Ultron. If audiences end up disliking him – especially in comparison to the version in X-Men: Days of Future Past - maybe killing him off would just be an easy way to write him off. 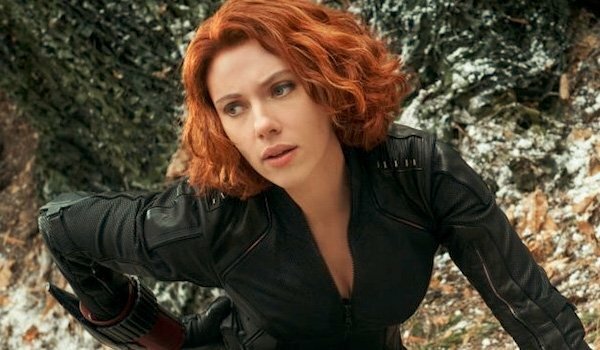 Why She Might Live: These are arguments I made earlier for other characters, but they apply equally well here: Marvel Studios hasn’t really lined up a ton of female superheroes so far, and the fact that she has only just arrived in the Marvel Cinematic Universe probably means that she will be sticking around for a few titles. 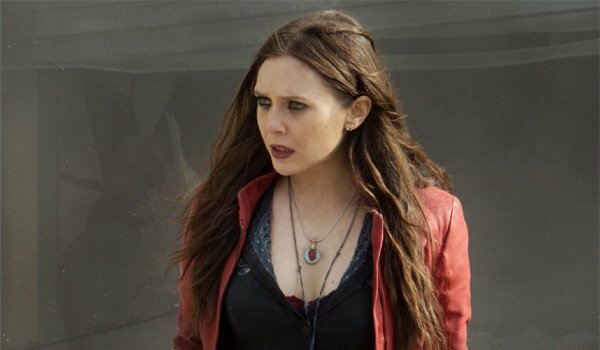 Why She Might Die: Scarlet Witch is what you might call a rather unstable presence, and introducing her to a situation like Civil War (she wasn’t actually in the comics) couldn’t have some very interesting and dangerous consequences – both for others and herself. 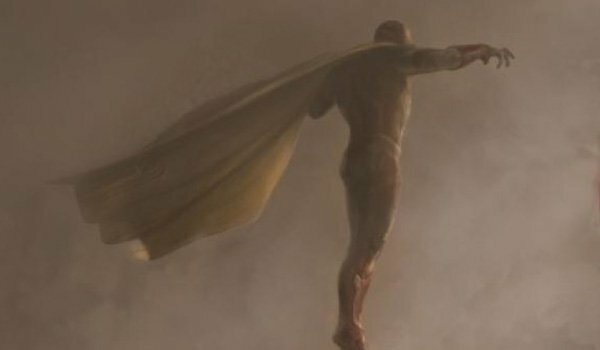 Why He Might Live: Certainly the strongest argument for Vision’s chances of survival is the fact that he’s just so damn hard to kill. As an android, he has incredible control over every aspect of his body, and uses it to control his density and mass and to phase through objects. This alone makes his odds of living through Civil War extremely good. Why He Might Die: Maybe he hits a self-destruct button for some reason? I honestly don’t see any way that Vision dies in the upcoming films. Why She Might Live: Maria Hill is perhaps the most significant non-superhero character in the Civil War arc from the comics, and despite being one of the story’s main antagonists, she does end up living through the entire ordeal. Why She Might Die: Marvel Studios has been more than happy to deviate from the events in the comics when it comes to their movies, and this could very well put a big target on her back. 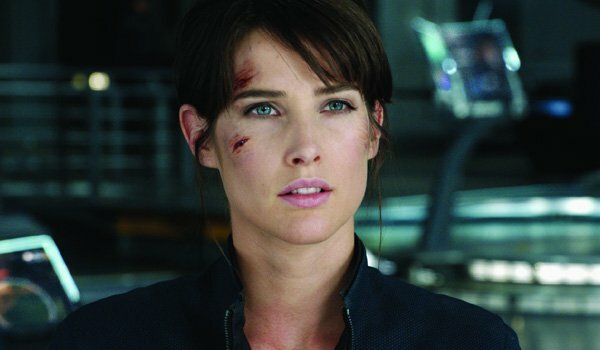 Given that we’ve already seen Cobie Smulders play the role a couple times, it could be a fairly significant moment for the filmmakers to write into the plot. 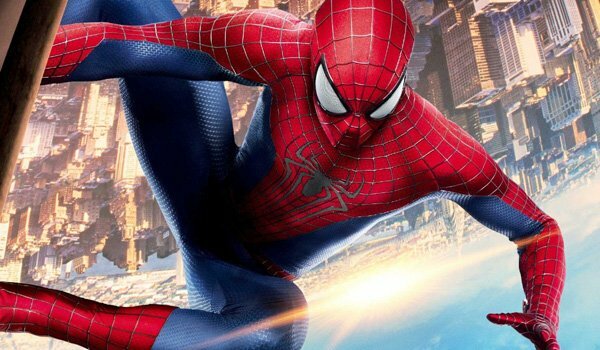 Why He Might Live: In order to get Spider-Man into the MCU, Marvel Studios will have to make a special deal with Sony, and there’s no way that they would go through all that trouble just to kill him off. 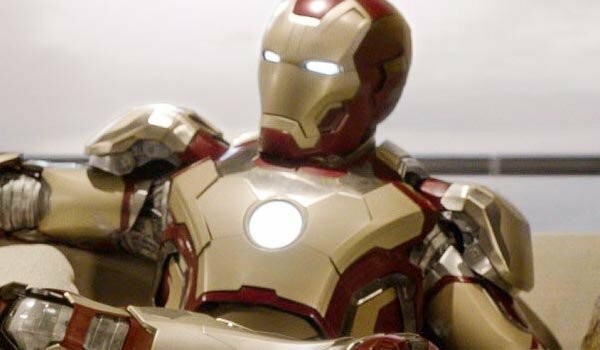 Why He Might Die: I could come up with some ridiculous idea here, but let’s be real: If Spider-Man comes to the MCU – and that’s a pretty huge "if" - he will not die during Civil War. End of discussion.